Recently, at Connect(); 2018 conference, Microsoft has announced .NET Core 3 Preview 1 - the first public release of .NET Core 3. Today, at Connect(); 2018 conference, Microsoft has announced .NET Core 3 Preview 1 - the first public release of .NET Core 3. According to the company, .NET Core 3 is a major update that includes support for building Windows desktop applications using Windows Presentation Foundation (WPF), Windows Forms, and Entity Framework 6 (EF6). Moreover, the new release enables client-side development with Razor Components. EF Core 3 now supports Azure Cosmos DB. It will also include support for C# 8 and .NET Standard 2.1. 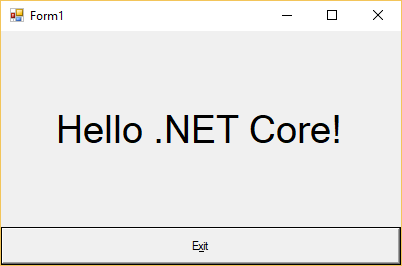 Windows Desktop Comes to .NET Core - .NET Core 3 provides support for building Windows desktop applications using WPF and Windows Forms frameworks and modern controls and Fluent styling from the Windows UI XAML Library (WinUI) via XAML Islands. The company also announced open sourcing of WPF, Windows Forms, and WinUI. 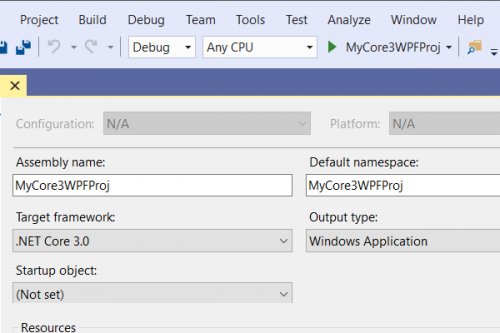 WPF and Windows Forms can now be used with .NET Core. They are available in a new component named Windows-Desktop which is a part of the Windows version of the SDK. According to the company, applications now have executables by default, and dotnet build now copies NuGet dependencies for your application from the NuGet cache to your build the output folder during the build operation. The new release also includes a fast in-box JSON Reader; local tools scenario; and IAsyncEnumerable<T>, which is an asynchronous version of IEnumerable<T>. Moreover, Serial Port APIs are now supported on Linux; and GPIO, PWM, SPI, and I2C APIs are now available via the System.Device.GPIO NuGet package. To see complete details of the new release, you can visit the official release notes here. You can read the full official announcement here.